Located in the heart of the city centre, D1 Casino Dublin is one of Irelands premier casinos. Open daily from 10:00 am-5:30 am, there is little opportunity to miss out. Offering the ideal combination of classic and contemporary, the club is filled with an array of traditional casino attractions alongside state-of-the-art digital slots. 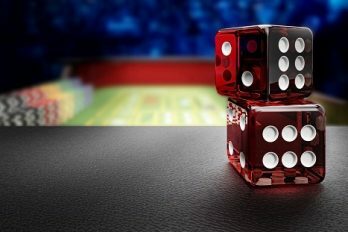 In this article, we explore the D1 Club Casino in more detail, looking into exactly what the establishment has to offer. As with all Irish casinos, you will need to complete a membership form before entering the D1 Club. While this is free and processed immediately, this process will need to be done before you are granted access. Currently, all of the casinos in Ireland are still governed by the Gaming and Lotteries Act of 1956. According to the outdated laws included under this act, technically casino gambling is still illegal in Ireland. To abide by this, most of Irelands top casinos are actually private, members-only clubs. To become a member, simply take a valid photo ID along with you – a passport or driving license will be sufficient. If you plan your trip in advance, you can sign up online with a few quick and simple steps. Completing an online application will allow you to enter the casino as soon as you arrive. If you’re interested in electronic gaming machines, D1 Club Casino will not disappoint. 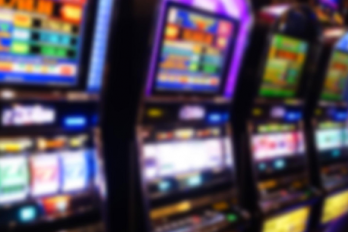 Packed with some of the most advanced slots in Ireland, the ground floor of the club is dedicated solely to slot machines. While the club boasts a wide array of modern machines, traditional lever operated slots are also on offer for those searching for the classic casino style. If table games are more your thing, head downstairs to the live gaming area. Here you can enjoy a range of popular live games including blackjack, or ‘pontoon’ as some people refer to it as. To win a game of live blackjack, players will need to beat the dealer’s hand without going over twenty-one. 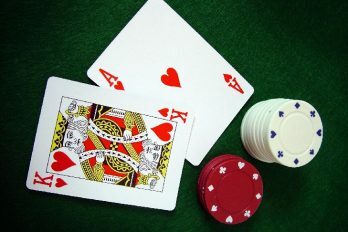 To begin, two cards are given to the dealer and each player. Before any cards are laid, each player must place their bet. Each player is given the option to either hit or stay, although the dealer must draw up until twelve and then stay once at seventeen. With a selection of different tables to choose from, find one you feel comfortable at and test your luck. At the D1 Casino, players can choose from two different types of roulette: table or electronic. If you’re interested in trying your hand at on the electronic machines, make your way to the ground floor to find a variety of computerised roulette tables. If you’d rather gamble on a traditional table, the live gaming area offers a selection of live games to get involved with. For those looking to partake in table roulette, they must begin by passing their money to the dealer in return for chips. Depending on the player’s preference, the chips will either be colour chips or cash value chips. Once players have received their chips, they can begin to place them on the roulette table. Players must have placed all of the chips before the ball lands in a designated slot; whatever slot the ball drops into is the winning number. Once the game is finished, coloured chips can be swapped for cash chips which can then be exchanged for money. The other main game offered at D1 Club Casino is poker. Again, the club offers two different types of poker: electronic and table. A selection of electronic machines can be found on the ground floor, ideal for casual gamers that tend to find live table games a little intimidating. For most players, though, traditional table poker will be of more interest. 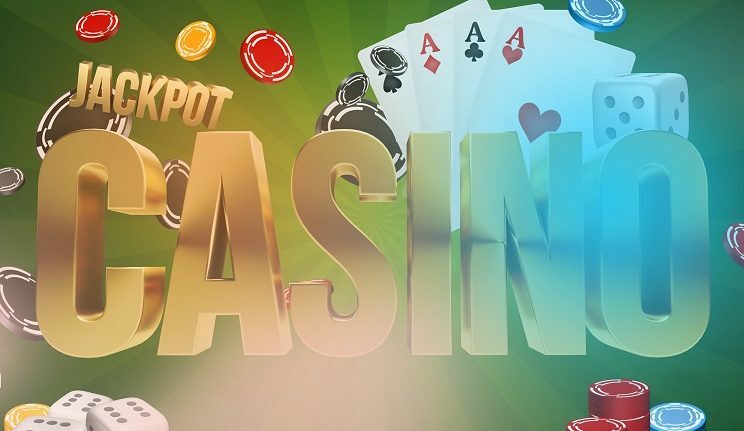 In addition to offering a variety of different tables hosting Texas Hold’em, the club benefits from a separate area where players can test their hand with 3 card and 5 card varieties of the game. For regular players, Texas Hold’em tournaments are available to take part in five nights a week, in addition to the cash games that take place nightly. With a €1000 jackpot guaranteed every Saturday, it’s well worth heading to the D1 Club if you’re in the area. Although the D1 Club Casino doesn’t have a separate bar or restaurant, members can enjoy complimentary soft drinks from the in-house kitchen. If you’re after something a little stronger, a selection of alcoholic drinks can be purchased from the gaming area. Snacks are also available from the gaming area, ideal for those in need of a mid-game pick-me-up. Situated on Dorset Street, just outside the city centre, the casino can be easily reached from anywhere in Dublin. If you’re making your way there on public transport, the club is only a few minutes walk away from Drumcondra Railway Station and Drumcondra Road bus station. D1 Club Casino Dublin is one of the most comprehensive casinos in the whole of Ireland. If you’re thinking of venturing into the city, the establishment is well worth checking out. With their variety of classic table games and modern electronic slots, D1 has something for players of all sorts. Due to the addictive nature of modern slot gaming, it’s imperative to consider your financial situation before stepping foot in the casino. If you’ve got a few spare pounds though, by all means, go and try your luck; you never know, you might just be one of the lucky winners.